Repurposing content offers a number of lucrative benefits for marketers and content creators. However, before we explore the advantages, let us first understand what it really means. Repurposing content simply means taking existing content that you’ve created for a particular purpose and using it for another purpose. This implies transforming an existing piece of content into a new format. You could convert an extensive blog post into a podcast series or pick out vital information from an ebook and design an infographic with it. 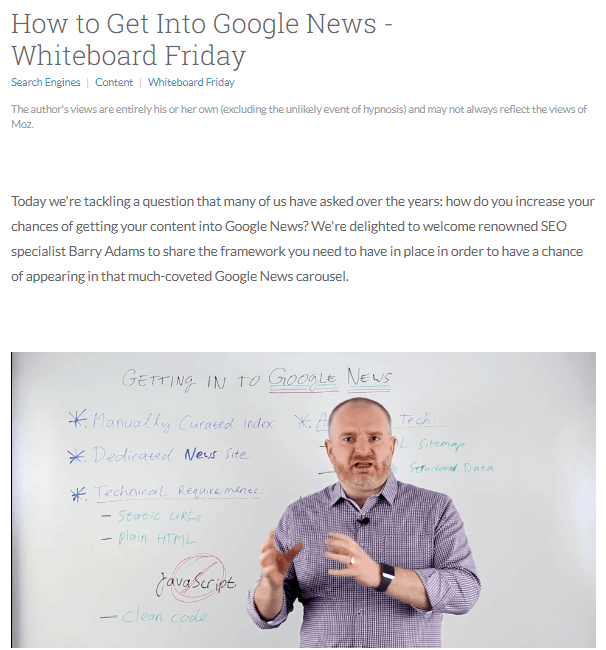 For instance, the team at Moz publishes short informational videos every Friday on their YouTube channel as part of the company’s “Whiteboard Friday” series. Each video is also accompanied by a blog post that includes detailed video transcriptions. This gives their audience the option to choose between two different ways of consuming the same content. Repurposing content can also mean changing the target audience for that content. Let’s say you have published a blog post on travel photography tips. You could edit the post and restructure it so that it’s applicable to other genres of photography such as landscape and wildlife. Now, let’s take a look at how repurposing content can benefit you. The most obvious advantage of repurposing content is that it saves you the trouble of coming up with new content ideas. A topic that has struck the right chord with your audience once is more likely to gain traction than a new one. So instead of brainstorming an endless list of content ideas, you can pick the most potent ones. And then concentrate on creating high-quality content to get the most out of it. Your audience – be it your social media followers, blog readers, or email subscribers – keeps growing over time. Some of them may not be aware of an ebook you had published a year ago. Repurposing content gives you an opportunity to convey the same information to your new audience members without becoming redundant to those who have read it before. For instance, you could transform the ebook into a detailed tutorial video and publish it on YouTube. Additionally, while your target audience may have a lot of things in common, their learning styles and preferences will vary. For instance, some people might be visual learners who prefer to consume information in the form of interesting videos and infographics. Others might prefer a white paper that is full of statistics and case studies. Repurposing content allows you to cater to these varying tastes without creating different content for each of them. 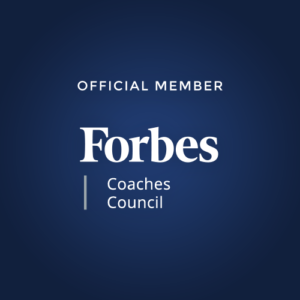 When you publish an ebook and accompany it with a podcast series, the same content starts appealing to different members of your target audience. It also helps your content reach outside the confines of your target audience and gives your brand increased visibility. For instance, Jay Baer, the founder of Convince and Convert, creates two- to three-minute informational videos on topics related to digital marketing. His team then converts thess videos into blog posts for their website, infographics for social media, podcast episodes, and blog posts for Medium. This allows them to reach out to a massive audience on different platforms. Your target audience is comprised of people in three different stages of the buyer’s journey – awareness, consideration, and decision. The frame of mind and preferences of people vary at each stage of the buyer’s journey. Someone in the decision stage has already done their research and is on the verge of making a purchase. They may want to read a detailed article or ebook that will help them make an informed decision. On the other hand, someone in the awareness stage is just getting acquainted with your brand. This person probably won’t invest the same amount of time into reading an extensive white paper. They’d rather quickly glance through an infographic that summarizes your product or services. Repurposing content allows you to reach out to people at different stages of the buyer’s journey, without creating different content for each one of them. Search engines have a preference for websites that strive to deliver meaningful and valuable content to their users. Repurposing content allows you to target the same keywords over and over again without the risk of duplication. By consistently publishing high-quality content on the same topics, you earn a reputation as an industry expert. 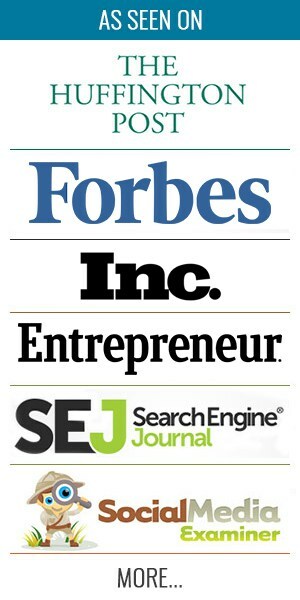 This, in turn, improves your search engine ranking and gives increased organic visibility to your content. 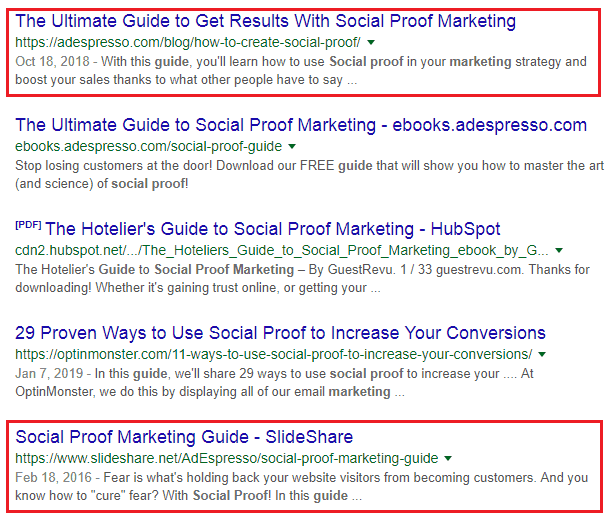 Let’s say you have published a blog post that helped you secure a top position in Google SERPs. You can then repurpose that content in the form of a SlideShare presentation. This is the exact strategy that was adopted by AdEspresso to steal the limelight in Google search results for the keyword, “social proof marketing guide.” It helped the brand grab two top positions in the SERPs for the same keyword. Also, when your content resonates with different members of your audience, they are likely to share it further. In addition to boosting your visibility, this gives you an opportunity to earn more authentic backlinks. This helps you build a strong inbound link profile and further improves your search engine rankings. When your content gets increased visibility, it also showcases your brand to a new audience. This helps you build a powerful online presence in a short span of time. Additionally, repurposing existing content establishes your expertise on certain subject matters. Your audience will start perceiving you as an authority figure in your industry. This, in turn, strengthens your brand’s reputation and credibility. As a content creator, you often invest a lot of time and effort into a particular blog post or video. Yet, sometimes, it fails to resonate with your audience and attract them. That doesn’t mean you should give up on the idea or the content completely. It may have failed to resonate with the audience due to various reasons including incorrect timing, inappropriate context, wrong platform, etc. Repurposing content allows you to breathe new life into old content and present it to your audience in a new format. For instance, an ebook that has failed to capture significant leads can be transformed into a weekly podcast series. This saves you the trouble of looking for new content to start your podcast. It also gives you an opportunity to utilize content from a format that failed to serve its original purpose. If you have found one content idea that is performing well on one platform, it is likely to show equally good results on other platforms. Let’s say you have published a blog post that helped you achieve a significant increase in organic website traffic. You can elaborate on the same content to create an ebook that helps you capture business leads. Or you can summarize the main points on a printed flyer, which can be handed out to people at a networking event. Repurposing existing content requires that you stay abreast of the trending content formats and platforms. As a result, you become a more versatile marketer who can explore different channels of advertising. In addition, you also have to dig deep and acquire detailed knowledge about the topics you want to talk about. This presents you with a plethora of learning opportunities that will help you hone your own skills. Repurposing content is a critical part of your content marketing strategy. In addition to saving time and resources, it can also help you achieve better results in terms of reach, organic visibility, and search engine rankings. It can even give you a chance to repurpose less successful content. Ultimately, it also contributes to your personal growth as a content creator and marketer. You don’t have to wait for your content to be published before you convert it into other formats for new platforms. In order to achieve the best results, you should start exploring repurposing opportunities while you are still creating your content. However, don’t feel obligated to repurpose every piece of content that you create. Rather, you should focus your efforts on the content that is most likely to resonate with your audience and that can help you achieve multiple goals. How have you repurposed existing content to expand your reach? Share your content repurposing tips in the comments section below.